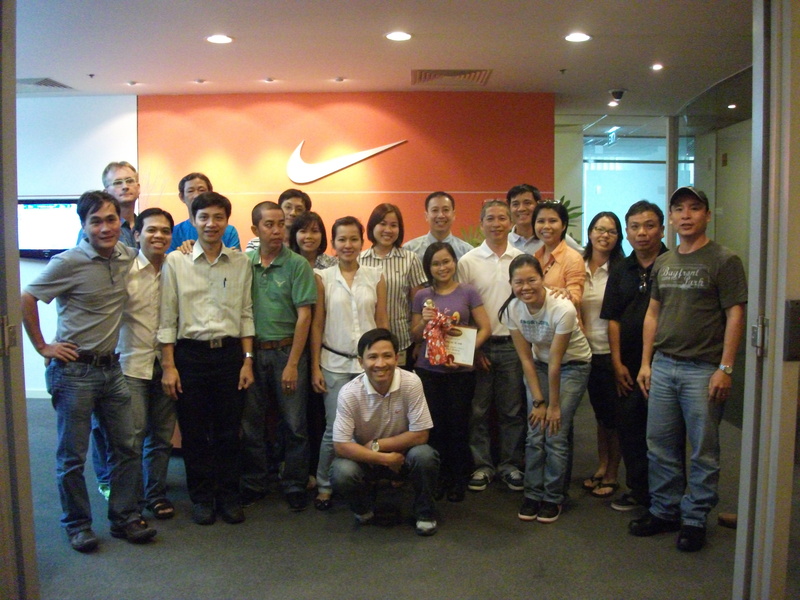 As a major manufacturer of footwear, Chang Shin Vietnam strives to provide its company leaders with necessary skills to successfully manage the performance of their subordinates. 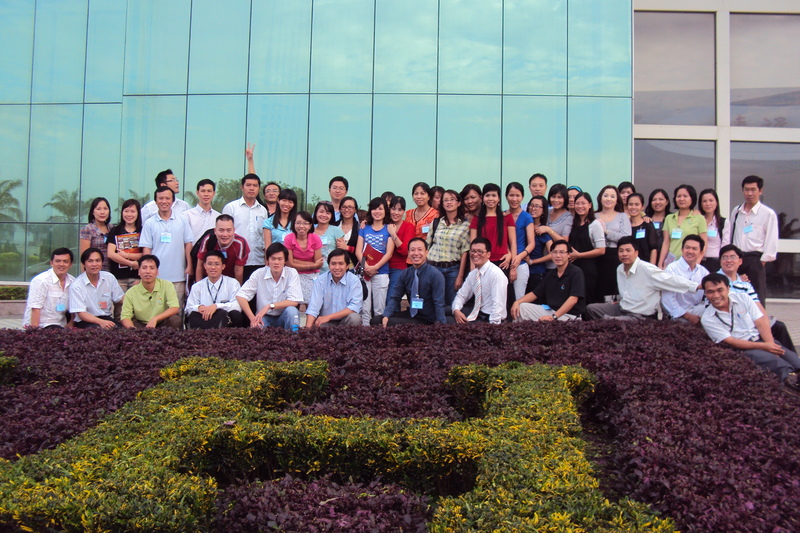 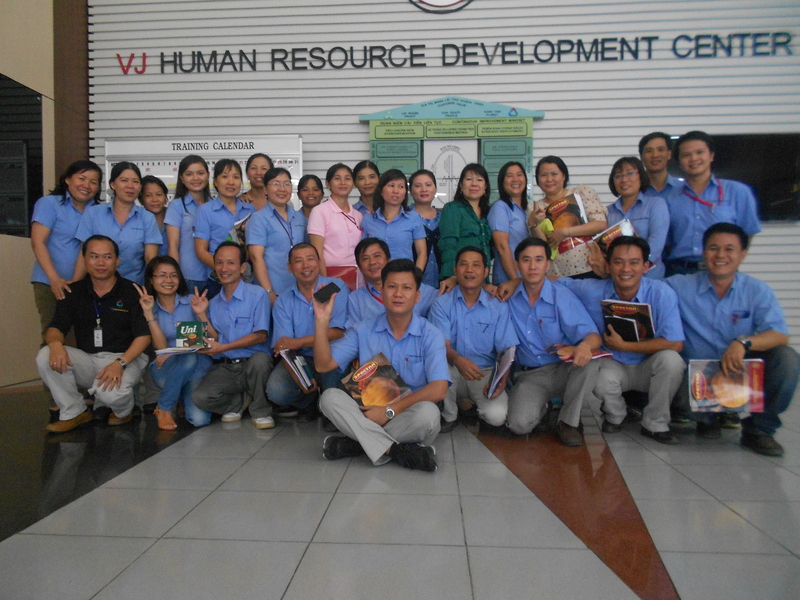 In January 2013, Chang Shin appointed SPECTRA to be its training partner in conducting Performance Management Workshop for 60 of its managers, leaders, supervisors and assistant managers. 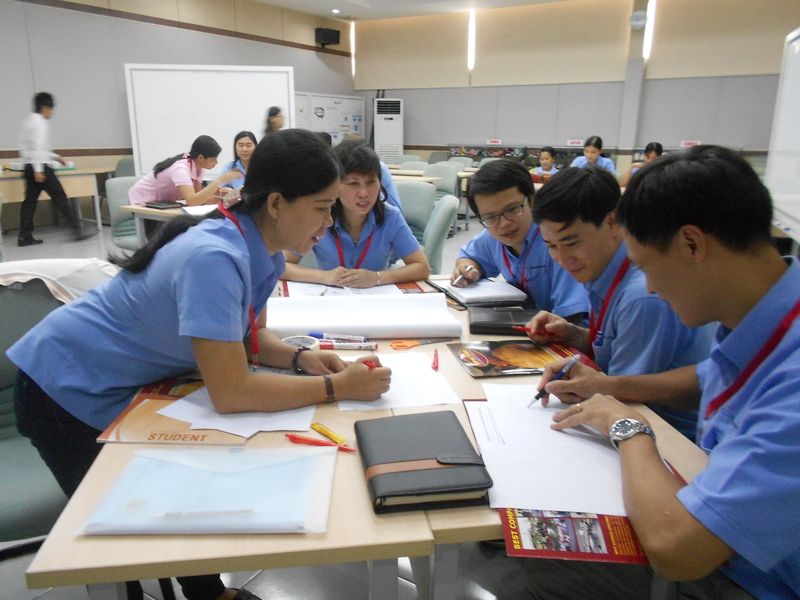 The workshops were conducted in two sessions: 21 & 22 December 2012 and 11 & 12 January 2013. 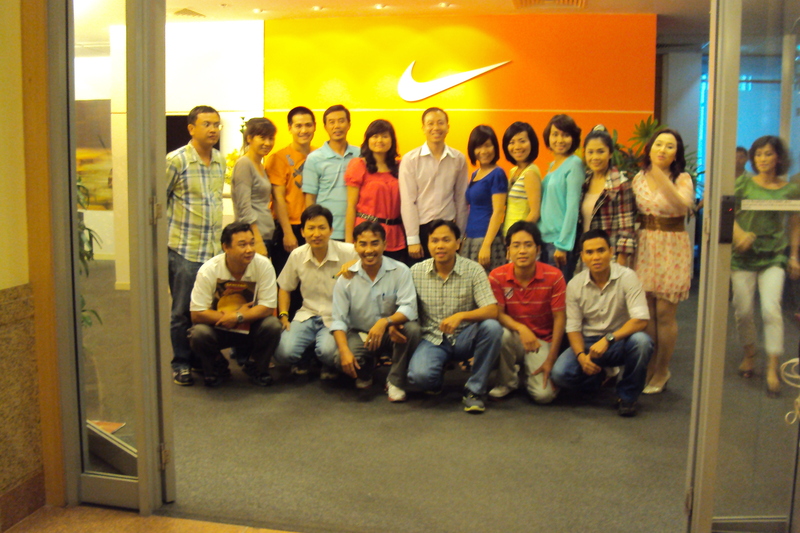 As a leading manufacturer of garment and footwear products from Korea with factories in Bangladesh, China, El Salvador, Vietnam and several other countries, Youngone is committed in developing its business in Vietnam. 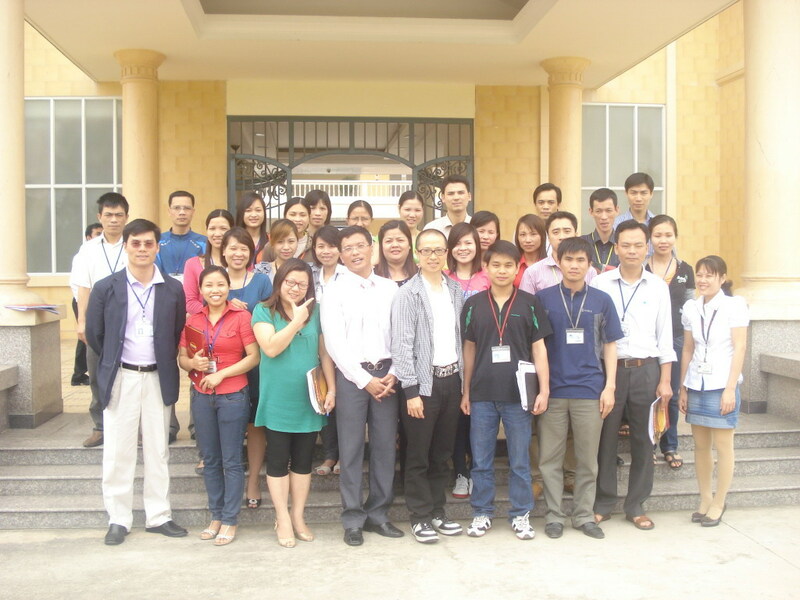 Not only Youngone is committed in building a leading manufacturing facility by investing USD53.20 million in its production complex in Nam Dinh province, they are also fully dedicated in investing in the skills of the Vietnamese labors that work for their company.